An 84-year old learner drive accidentally ran over and killed his wife after she got out of the car to check the brake lights. An 84-year old learner driver accidentally ran over and killed his wife after she got out of the car to check the brake lights. Thomas Maycroft claims that he accidentally pushed the accelerator pedal when he meant to hit the brake, ramming the car into his wife who was behind the vehicle. Thomas only had a learner’s license at the time of the incident and had never before used the Peugeot, which his wife, Maureen (69) used regularly. 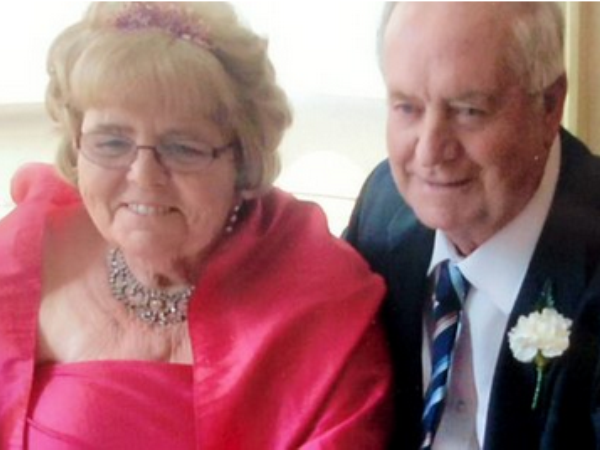 He says his wife was about to leave for her weekly shopping trip before the tragic accident. Maureen then "flew" backwards and was dragged under the car, which was in reverse, until it came to a stop outside a neighbours shed near their home in Norfolk, UK. The neighbour who was watching television at the time was distracted by screams from outside. The woman was treated by paramedics but died soon afterwards, the cause of death was determined as brain injury due to cardiac arrest caused by trauma.